On April 16th, at 11:00 am at the Publicis Cinéma on the Champs Elysées, the Semaine du Cinéma Positif will launch and unveil the program: a week of debates and screenings around positive, committed cinema that proposes solutions and changes our view of the world. An event that filmfestivals.com is very proud to be associated with as media partner. 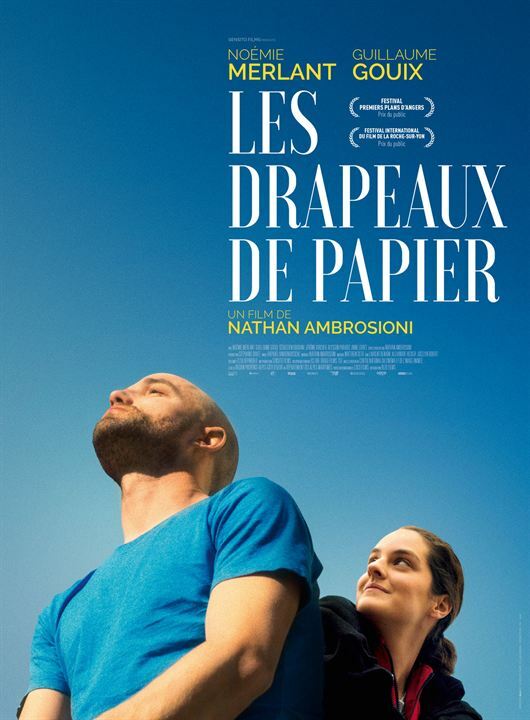 12:15 pm Meeting with Nathan Ambrosioni director of "Les Drapeaux de Papier"
12H30 Screening of the film Nathan Ambrosioni's "Les Drapeaux de Papier"
What is POSITIVE CINEMA WEEK? 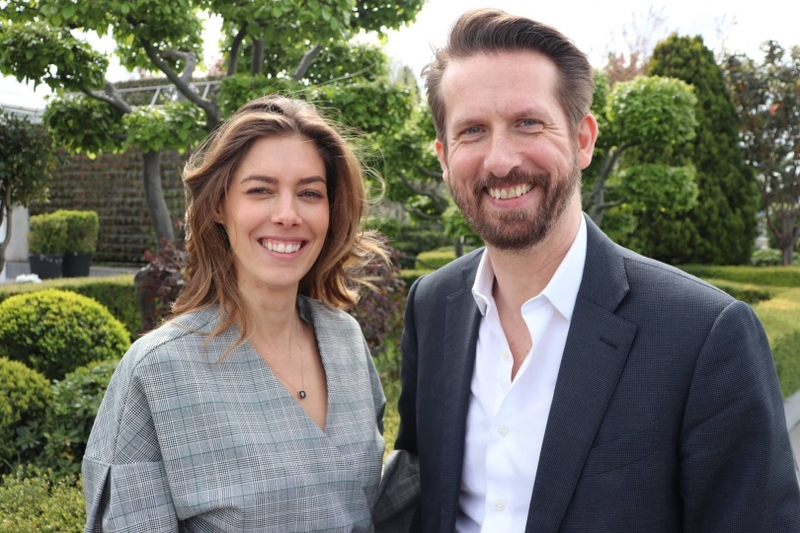 A week of screenings and discussions, organized as part of the Cannes Film Festival, around the Cinema Positif. It is a cinema that raises awareness about issues that concern us all and especially that offers solutions and makes us want to act for a more just and sustainable world. This year the 4th edition will take place from May 16 to 23 and will be on the theme: CINEMA AT THE SERVICE OF SOCIAL JUSTICE. Unemployment, inequality, precariousness: the social cinema, wants to be the reflection of a reality, often raw, sometimes ignored, and which disturbs, questions and denounces.